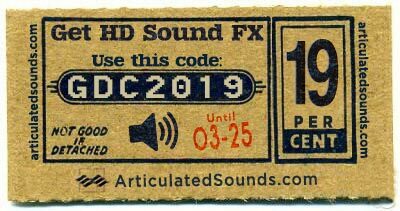 Special GDC 2019 Coupon code! 1 month ago Comments Off on Special GDC 2019 Coupon code! 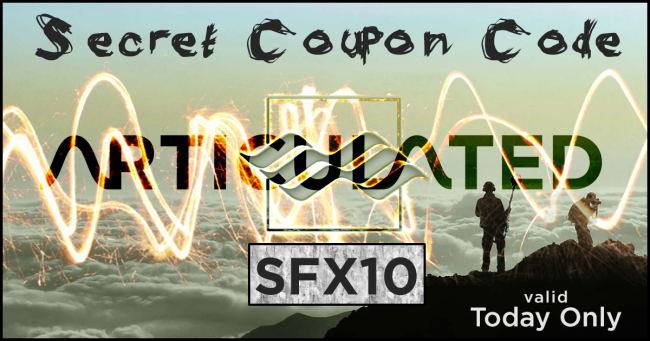 Secret Coupon Code valid only Today! 2 months, 2 weeks ago Comments Off on Secret Coupon Code valid only Today! Magic Elements vol.1 : Most Popular Sound Effects Library of 2018! 3 months, 2 weeks ago Comments Off on Magic Elements vol.1 : Most Popular Sound Effects Library of 2018! 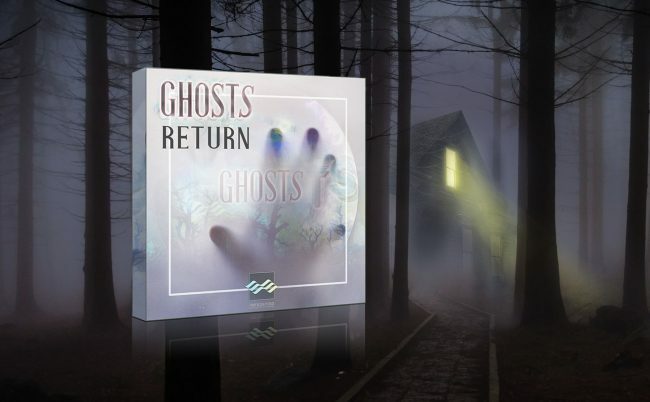 Ghosts Library got its first expansion! 5 months, 4 weeks ago Comments Off on Ghosts Library got its first expansion! 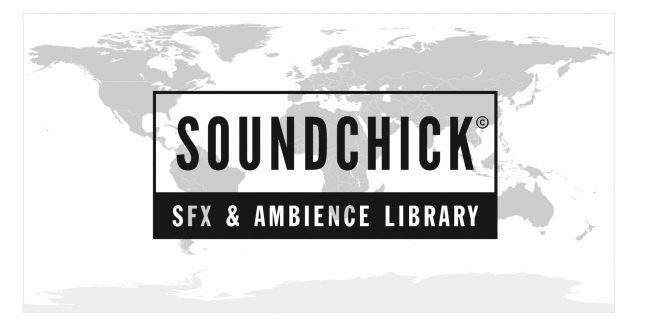 10 months, 2 weeks ago Comments Off on New collaboration with SoundChickSfx!